This course is designed to assist veterans in transitioning from the Military to the Higher Educational environment. This course will utilize a seminar format to discuss issues that are particular to Veterans, Active Duty, and Dependents in their entrance into higher education. Students will gain experience in public presentation and research techniques. 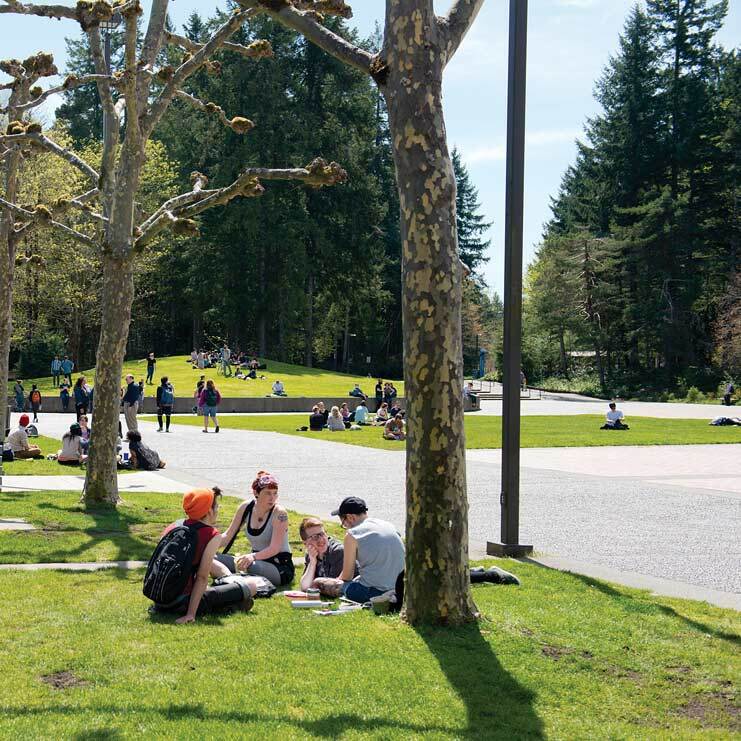 Various departments will visit the class to discuss the assistance available to aid students during their time at Evergreen. Workshops in writing, quantitative reasoning and research will be provided. In addition, the class will read “The Four Agreements” and produce a critical analysis report on the book. This class will be worth 2 credits in expository writing.